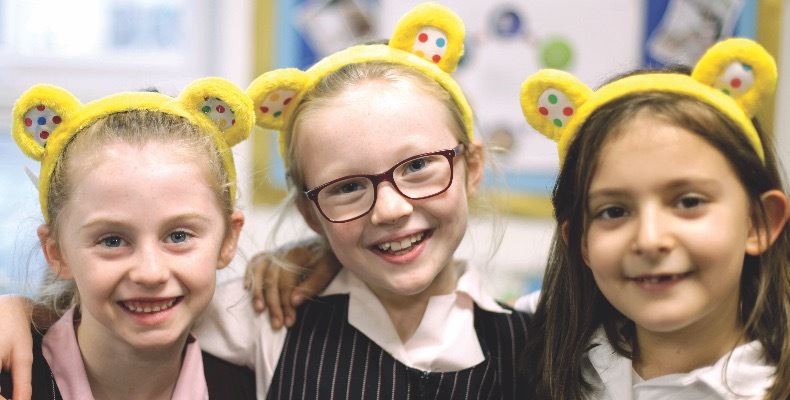 News > Law, finance, HR > How are independent schools using fundraising to make a difference? From asking an independent school’s core community of parents, alumni, staff, governors and local stakeholders to support the construction of a new building, to pupils baking cakes in aid of charity, fundraising provides a way to support the future provision of the school and also offers a way to give back to the local community. But why does fundraising provide such a vital lifeline for independent schools and how are schools making a difference to worthy causes? Why is fundraising important for independent schools? Many independent schools were created with a philanthropic vision, and by subsidising school fees, today’s schools can support students from disadvantaged backgrounds. Fundraising also provides independent schools with a way of improving their facilities. At Edge Grove School, a day and boarding school for boys and girls aged three–13-years-old in Hertfordshire, they are halfway through a £3.6m project to build a new Lower School building. Speaking of how fundraising can support construction projects, headmaster Ben Evans says: “The only way that schools can raise revenue is through their fees, however they also need to be careful to maintain the affordability of their fees as year-on-year fee increases risk pricing parents out. To help independent schools meet their aspirations for philanthropy, growth and development, having a strong fundraising plan is essential, but what are the best ways for them to implement this? Edge Grove School established a Development Office in 2017, and it has a 10-year development plan for its fundraising. For Ben Evans, a successful fundraising strategy involves building relationships with potential donors and making them feel valued, as well as thinking about longevity, rather than short-term gains. He says: “If someone wants to donate to your school, they need to feel like you really want their donation, whether it’s £10 or £1m. It’s about taking the time to show them round the school, meeting the headteacher, showing them your plans and making them feel valued. When it comes to creating a fundraising strategy, what types of activities have the most success? Ben Evans also agrees that it’s important to ensure that donations are as tangible as possible. 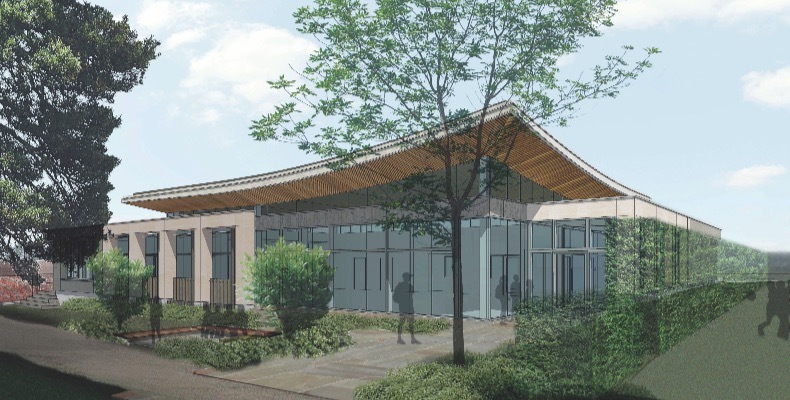 Discussing his experience of fundraising for Edge Grove School’s new Lower School building, he said: “For a new building, people want to be part of it and want to be able to make a difference without giving millions. With our campaign we gave people the chance to pay for a particular element of the building, for example the interactive teaching walls for each classroom at £7,000 each, or classroom bag storage units at £1,000 each. At Edge Grove School, Ben Evans wants to ensure that pupils understand the reasons for supporting a charity and the cause at hand. Commenting on their external fundraising activities, he says: “Internationally we support the Rainbow Centre in Sri Lanka, which provides a daycare centre for disadvantaged children. Our children recently visited the centre and four of our teachers also gave three weeks of their time last summer, which means we have really strong links with the cause. The Sixth Form at Leweston School organise and run a 24-hour ‘triathlon’ every spring term, consisting of 10 hours of dancing, eight hours of cycling and six hours of running. Commenting on the fundraising that they have done, Kate Reynolds says: “Our head girl organised Leweston’s second 24-hour triathlon in memory of a friend.